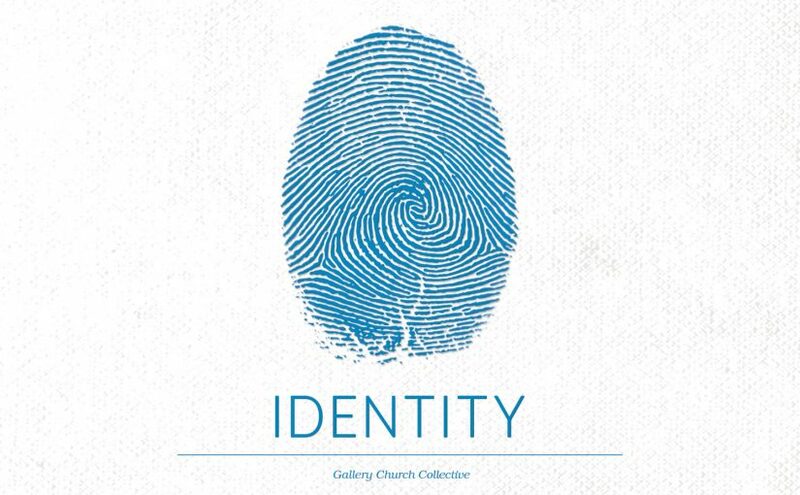 Released in December 2016 — Identity is a 5-song collection that speaks to God’s faithfulness, mystery, and unconditional love. Each song pulses with stories that are personal to each songwriter, their church, their beloved city, and beyond. This EP is about who we, as humans, are because of who God is and all the beauty, tension, comfort, and struggles that come from living in a wonderful yet broken world. It’s about waiting and grieving and not knowing how. It’s about truths that can often feel lost. It’s about grace. It’s about hope. It’s about bringing God’s kingdom here. This album was created as a gift to God and our church. Any donations made will go directly to support our churches and future recordings. Please feel free to download any of the songs without making a donation.